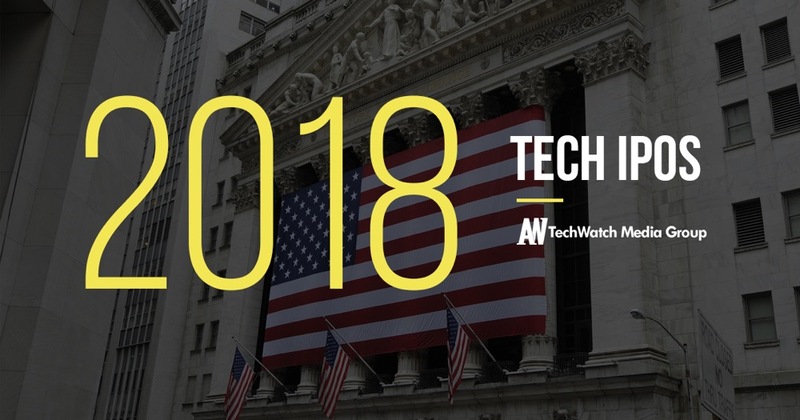 Today, we take a look at the major tech IPOs from 2018. The IPOs were few and far between in the overall market. 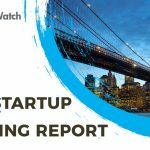 We shine a spotlight on the eight tech companies that were able to debut their offerings on the Nasdaq and NYSE in 2018 as we anticipate some major IPOs for 2019 (Uber and Lyft). For each company, we have included some additional information such as industry, valuation at time of IPO, change in valuation, select investors in the company, total external equity funding raised prior to IPO, and location to further the analysis.